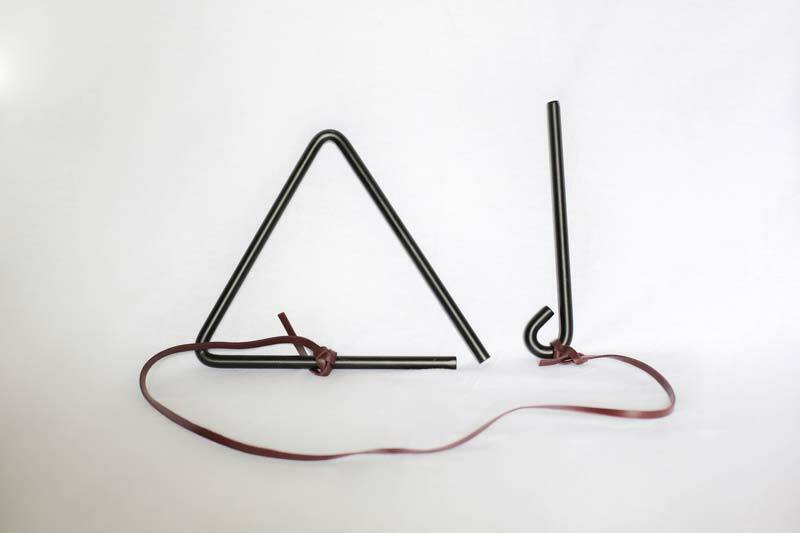 This triangle instrument is large and loud, made from cast iron. It's ring will reach the farthest seats in the audience! Keep it handy for large orchestras and loud bands.